More than thirty years ago, Jane Tilka imagined a studio with designers who shared a passion for the creative possibilities of graphic design. Not much has changed. 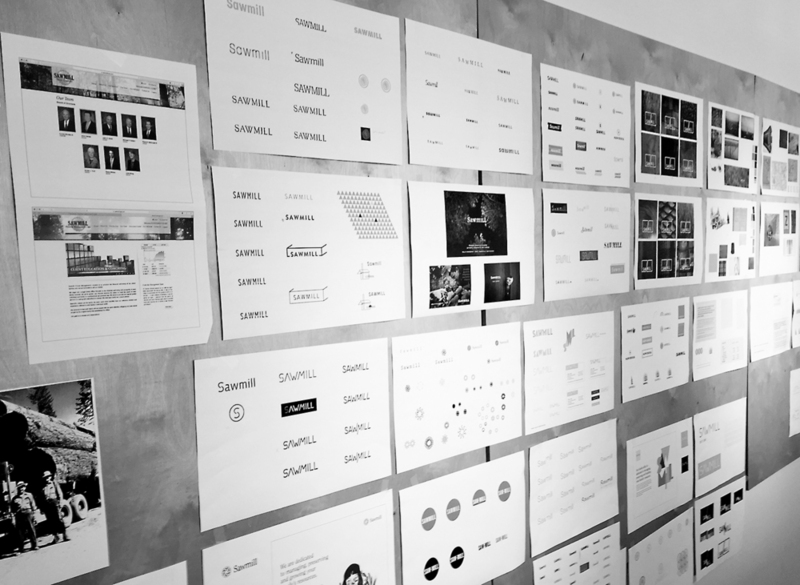 Tilka Design, a communication design firm focused on developing branded identity systems, serves its client by leading brand research and analysis then creating branded visual identity systems that engage and motivate. Our clients are often long-lasting relationships, and as a result, brand potential is realized. Find Tilka Design’s studio space in the second floor of a parking garage (no kidding) at the corner of Tenth and Marquette, downtown Minneapolis, Minnesota. A visit to the studio is an ideal way to imagine working with us. Daily, our designers enjoy a light-filled workspace where clients discuss strategy, make plans, and critique concepts. At Tilka Design art and business share the same space.